Directorate for the Northern Sea Route will be headquartered on Bolshaya Polyanka Street in downtown Moscow. The building also houses Rosatom State Atomic Energy Corporation offices, the government procurement website said. Previously, Rosatom worked out a draft bill empowering the state corporation to oversee and control the navigation on the Northern Sea Route. 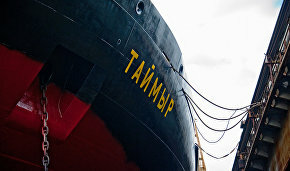 The adoption of the draft law, which is expected this year, aims to boost the development of the Northern Sea Route as the national thoroughfare in the Arctic. The document gives Rosatom the right to organize the passage of vessels along the Northern Sea Route, to take decisions on opening marine ports on the Northern Sea Route, and to approve the procedure of leasing the ports' federal property. Other authorities include approving the rules of rendering services and the list of marine port duties within the Northern Sea Route. 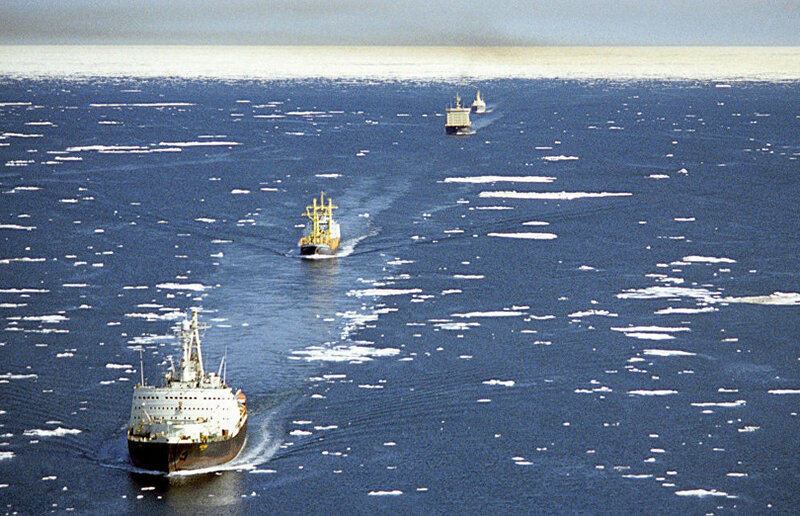 The draft law also authorizes Rosatom to accept applications and issue permits for the passage of vessels on the Northern Sea Route; to monitor hydrometeorological, ice and navigational situation, to coordinate the installation of navigational equipment, to make recommendations on developing navigation routes and the use of icebreakers, and to assist in search and rescue operations. Currently, the federal state institution the Northern Sea Route Administration, which was established in March 2013, is responsible for organizing navigation on the Northern Sea Route. The institution's main aims are security of navigation and environment protection from pollution from ships in the Northern Sea Route area.